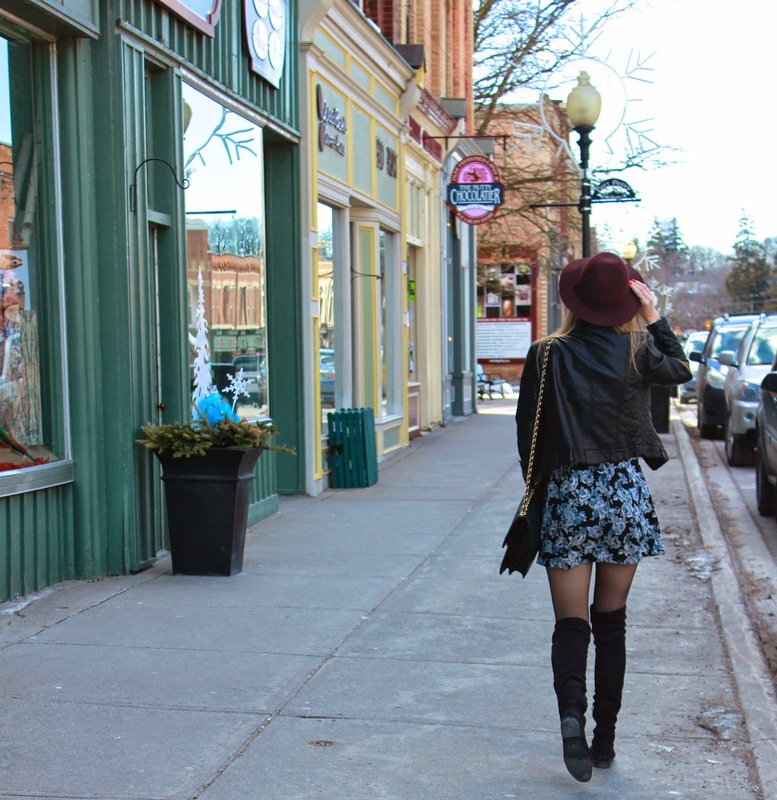 My mom and I love taking trips up north to explore and shop in little towns. 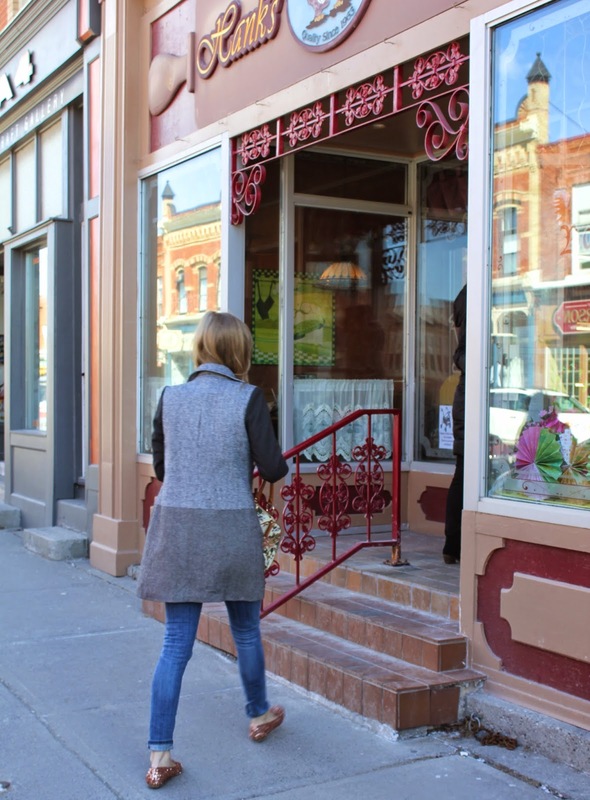 One of our favourite little towns is Port Perry. About an hour and a half drive from Toronto. Its right by the lake and really is the most adorable little town, with the most quaint and cute shops. Although we love shopping, we really love stocking up on all the yummy pastries and coffee this little town has to offer. 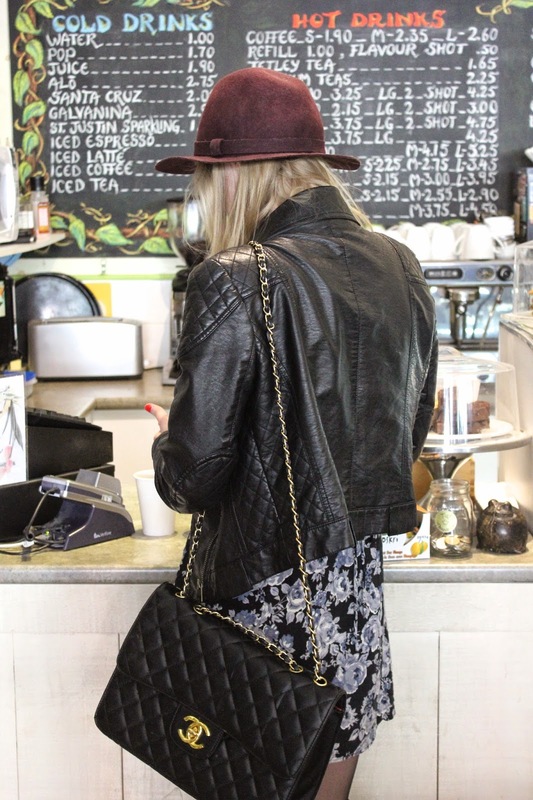 As you can see from the two different outfits, I actually made my way up to Port Perry the next day to stock up on some more pastries for this event I was going to. This is yet another forgotten post (like my previous post) that I thought I should still share with you.